WordPress is among the world’s best platform for publishing. It has become one of the basic tools for the modern day web designers, starting from beginners to experts. Thus it has become a basic necessity to have some knowledge about WordPress. The more one knows about the details of WordPress, the more is he ahead of others in the field of web designing. Now, there are several books regarding the WordPress tutorial. 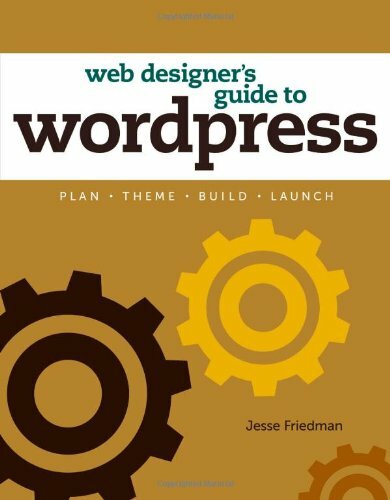 But the best that is available in the market is titled as “Web designer’s guide to WordPress: Plan, Theme, Build, Launch” by Jesse Friedman. 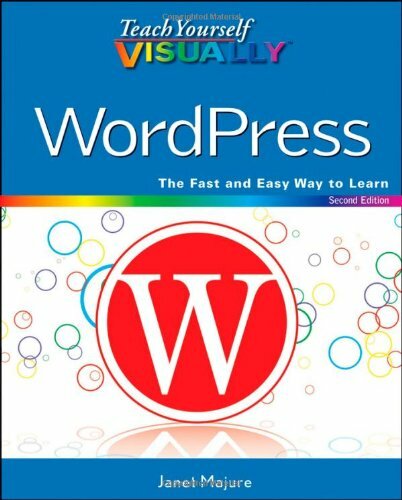 This book stands out in its detailed description of WordPress, starting right from its inception and history and covering every detail regarding how to use it. The most surprising feature is that the book is written for all kinds of people, in other words the language is so simple that it can be easily followed even by a person coming from a completely non technical background. The book even emphasizes on the reason behind using WordPress for web designing. The tutorial content of the book is mainly divided into two major parts of explanation. In the first part, every detail regarding CSS, HTML, web standards and browsers are covered. These details would clear most of the doubts faced by people while understanding WordPress. Moreover, with the help of these detailed explanations, the reader will be able to gain the much needed confidence to design a perfect website after knowing every nook and corner of web designing. The second part of the book deals with the understanding of WordPress, which is also made simple by dividing the lessons into WordPress template hierarchies, theme basics and best practices. Before moving further, it needs to be informed that the entire book is divided into three basic sections-the history of WordPress, when and where to use it and finally a high level and rich overview of the process of design and development of WordPress. 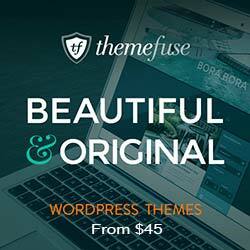 This is given because before learning WordPress, it is necessary to have a good foundation of its terminology, history and usage. The author has emphasized on the importance of WordPress as it is true that WordPress is no longer a normal blogging content management system. It is a basic tool to design hundreds of websites delivering contents to several users. For example business sites, blogs, content delivery sites, personal sites and all kinds of basic sites are using it as their main platforms. This book completes the learning process of WordPress by mentioning about the resources of WordPress like the various sites regarding WordPress codex, forums and extent. Teach Yourself Visually WordPress, Second Edition by Janet Majure introduces the possibilities of the newest version of WordPress. 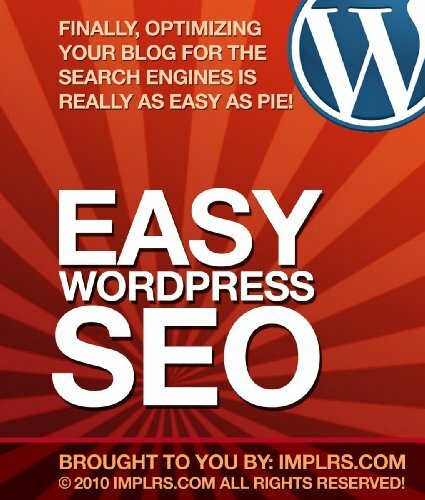 It helps you creating and setting up a WordPress site step-by-step. The author shares advice, insight, and best practices for taking full advantage of all that WordPress has to offer. WishList Insider from WishList Products Team is a training program to create powerful and profitable membership sites with WordPress. WishList Insider has a wide variety of training materials from basic setup tutorials all the way to much more advanced CSS tips and plugin modifications. Each month you’ll receive new articles, audio lessons, LIVE trainings, video tutorials and more as long as you stay as a member! You do not need to own a WishList Member license to be a member of WishList Insider. This program covers tips and items that will benefit non-WishList Member users as well. Video Trainings – Presents step by step videos on many different topics for building and maintaining membership sites. Bonus: WishList Coupon plugin that gives you the ability to incorporate “coupons” with your WishList Membership site. Follow along as you work to build a variety of sites-all using WordPress. While this book isn’t designed for beginners, those with even an intermediate knowledge of WordPress will be able to get these sites up and running in no time. Also, since each chapter is devoted to the design of a different site, there’s no need to read the book in any particular order. Instead, you can pick and choose the blueprints that are of the most interest to you and dive right in. If you’re a self-learner or a WordPress consultant who, instead of being content with using WordPress out-of-the-box, is interested in exploring all that this open source software has to offer, then this book is for you. 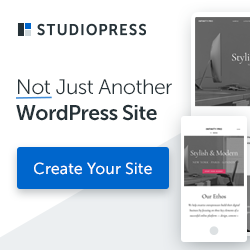 The clear instructions provided in each chapter will guide you through the process of creating a varied collection of WordPress sites for either yourself or a client. 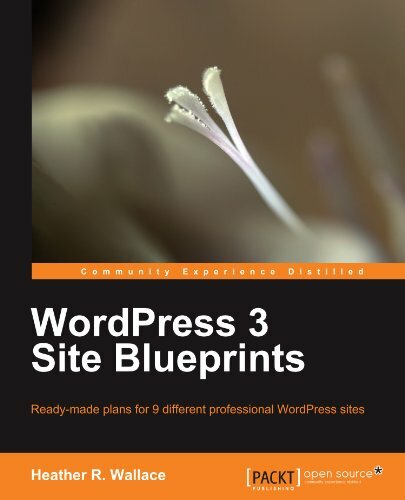 While some experience with WordPress is required to get the most from this book, if you can install themes and plugins, you should be able to follow these easy-to-understand WordPress blueprints. Some knowledge of CSS and HTML will be beneficial, but experience with PHP is not required. Have you ever wished it was easy to set up a perfectly optimized website? That with just a few clicks, you could have your blog ranked in the search engines, without spending days working on improving your search results?